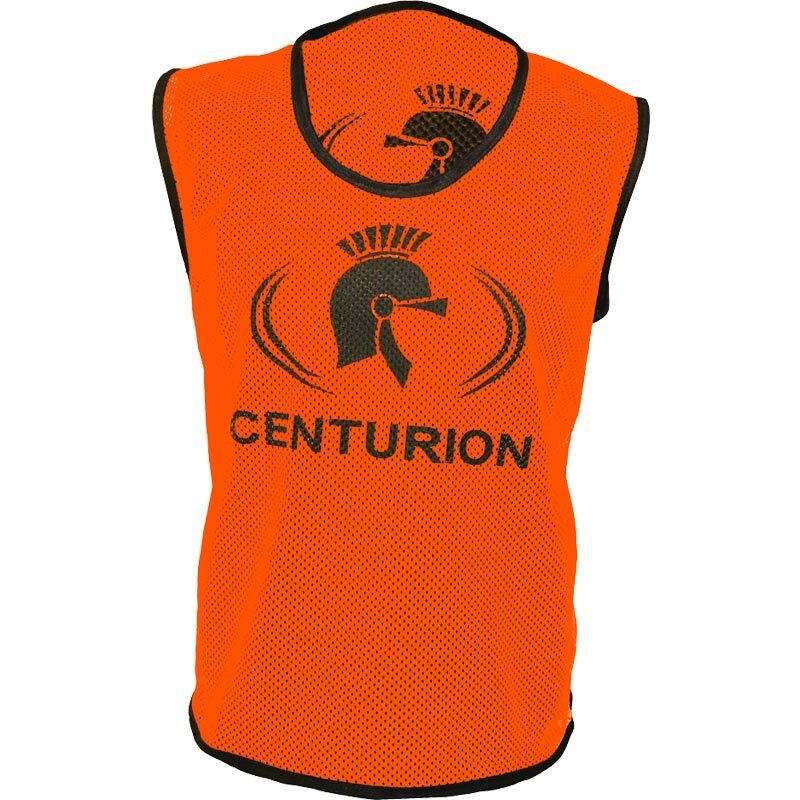 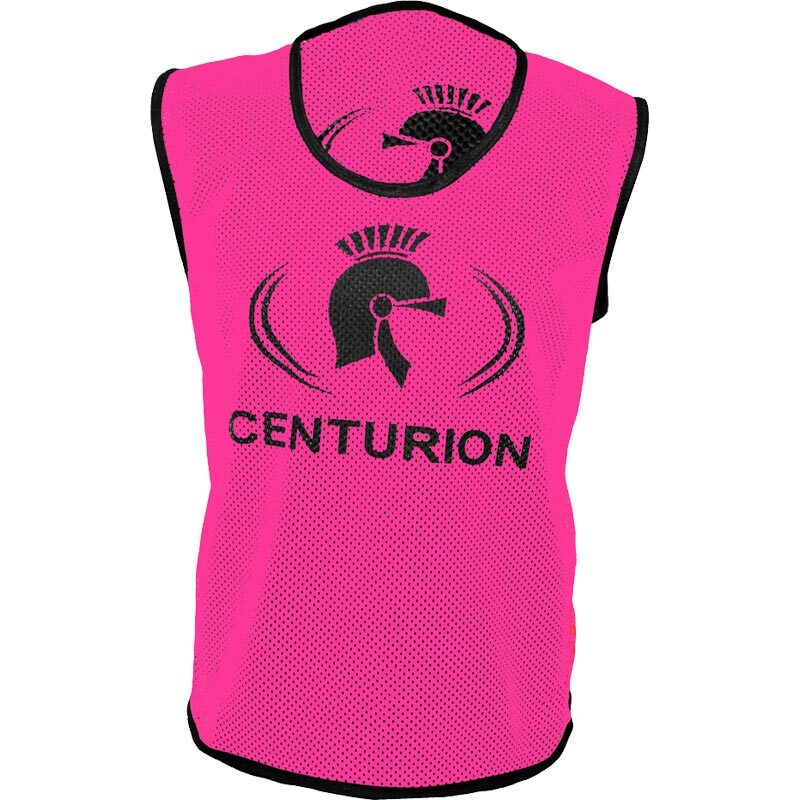 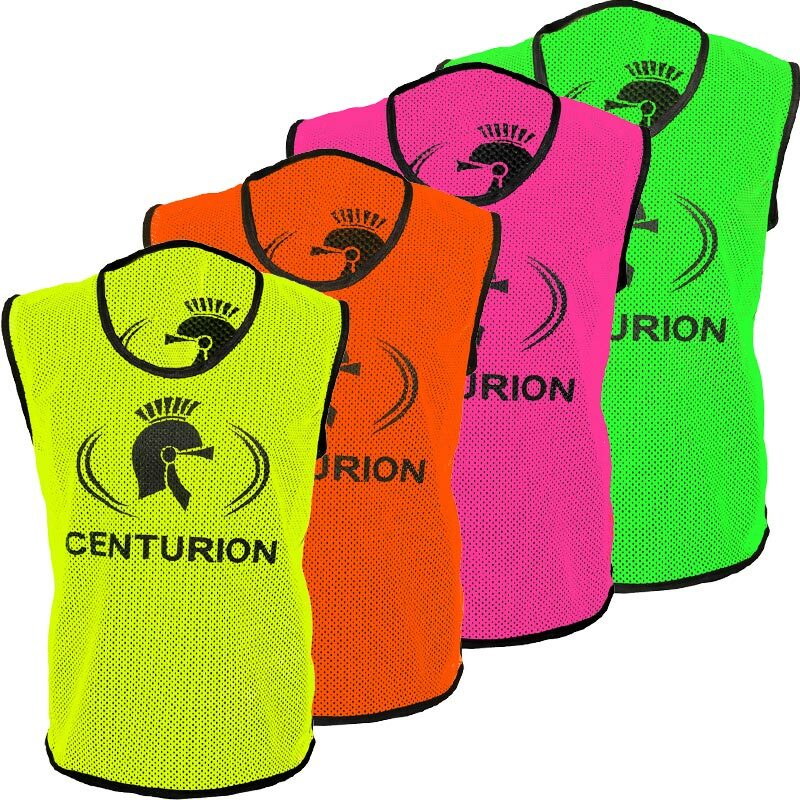 Centurion Hi Visibility Training Bibs are ultra lightweight and breathable. Fantastic value bib which makes up an essential part of your training equipment. 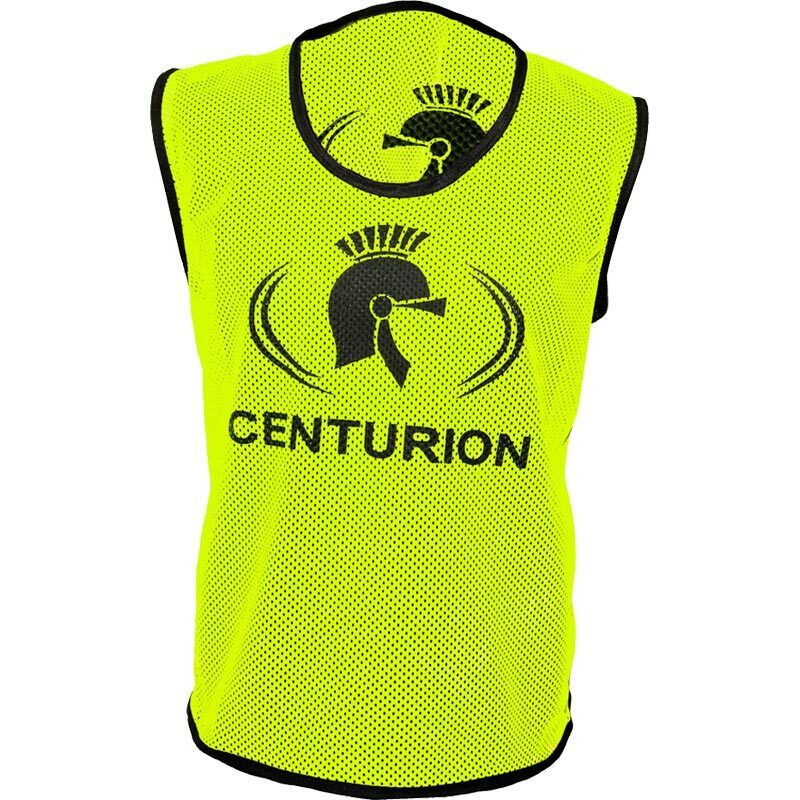 Hi Vis bib offers great value and now with reinforced seams at no extra cost.